that of the native speakers. the students to learn the language in an excellent environment. Classes are divided by levels so the class which suits you best will be assigned for you. 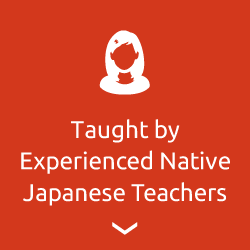 All classes are taught throughly in Japanese so your listening comprehension improves spontaniously. A home room teacher is assigned for a maximum of 24 students per class. Your learning progress will be closely monitored and supervised by the home room teacher. Individual goals are established between the time of entrance and graduation, and the guidance and support towards your goal is available throughout your student life. To eliminate any kind of anxiety a comprehensive support system is available for you even before your arrival in Japan. 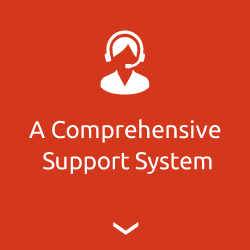 Day to day support such as with administrative formalities and health consultation is available for safe and comfortable student life. Landing a part time job might be essential for some students. Tips on job interviews and lessons for understanding local manners and rules are available. 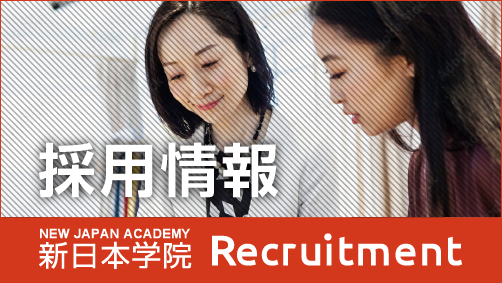 Scholarship of Japan Student Services Organization and NJA scholarship programs are available. Located in the West of Tokyo with the large population of international residents, Fussa city is richly endowed with nature and the enviroment is perfectly suitable for your study as a foreign student. From JR Ome line Fussa station Shinjyuku and Tokyo stations are a little over one hour ride without having to switch trains. 24 hour supermarket, City library and gymnasium and other public facilities are all found in the vicinity of the school. 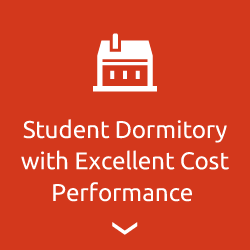 Our dormitories are a great option for those who want to cut back on the living expenses. School, supermarket, and railway station are all in the walking distance from the dormitories. The house hold equipment such as furniture, electric appliances, and bedding are supplied and ready to use. The cafeteria offers well-balanced meals at low cost to all NJA students. 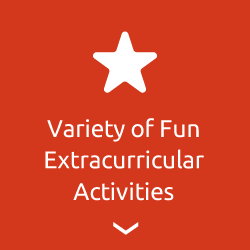 As part of the school curriculum, variety of acitivities such as Sports day and BBQ picnic are planned each year providing students with opportunies to interact with their teachers and classmates in fresh environments, which in turn becomes a significant enrichment to their school life. Events are organized for those interested in experiencing a taste of Japanese culture in opportunities like watching live Sumo tournament, wearing Yukata and Kimono, being a part of a Tea Ceremony, Festival of the Weaver, celebrating fall foliage, cherry-blossom appreciation party, and interacting with Japanese high-school students.